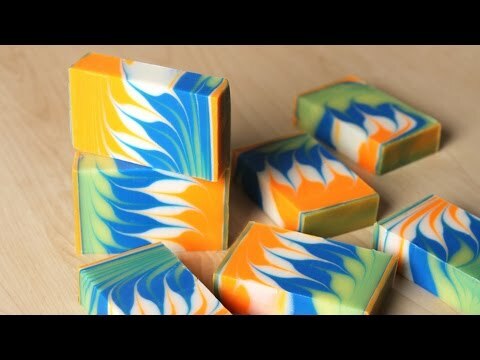 This nuclear orange colorant is perfect for cold process soap. Pick it up today and add it to your next project. Usage Instructions: For melt and pour soap, mix 1 teaspoon with 1 tablespoon of 99% isopropyl alcohol. Add 1/4 tsp. of dispersed pigment at a time to the melted soap. For cold process, mix 1 teaspoon with 1 tablespoon of lightweight oil. Add 1 tsp. of dispersed pigment at a time to the melted soap. Not recommended for lotion or bath bombs.